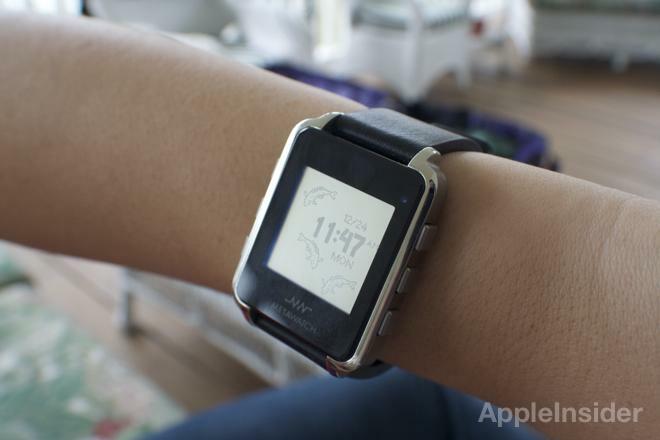 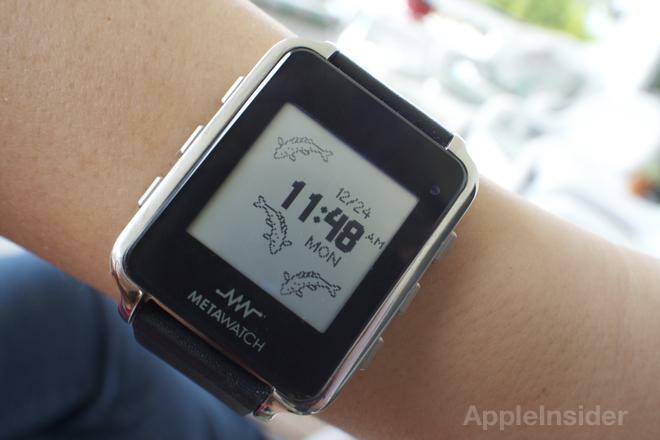 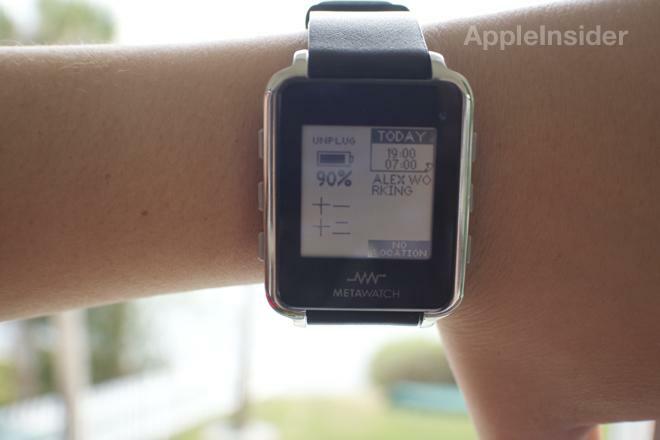 While daily use of the MetaWatch has been a pleasure, the platform is still too rough around the edges to recommend to most users. 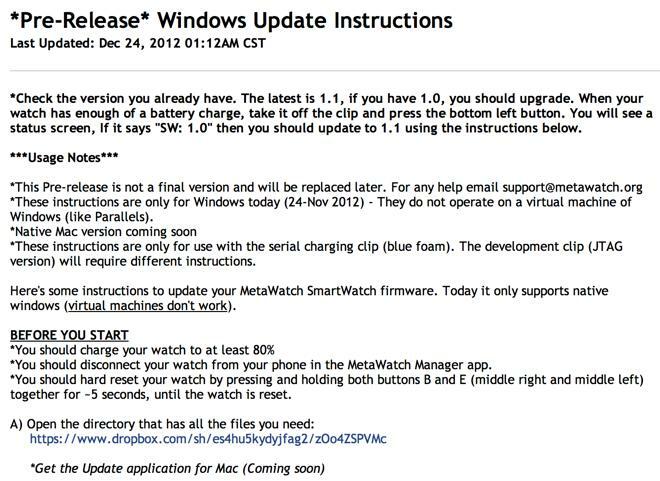 Right out of the box we needed to update the firmware  a process that currently requires a Windows PC. 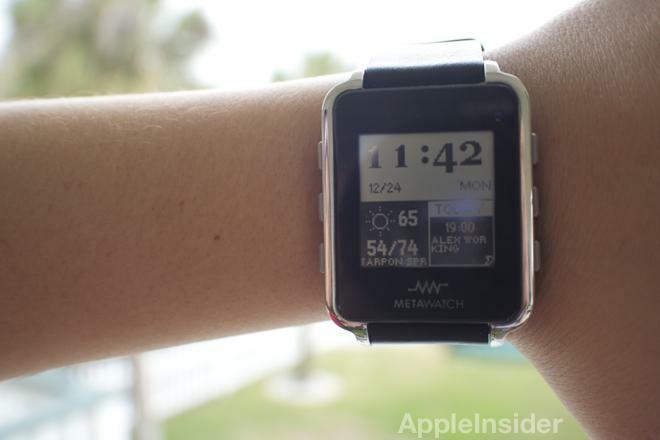 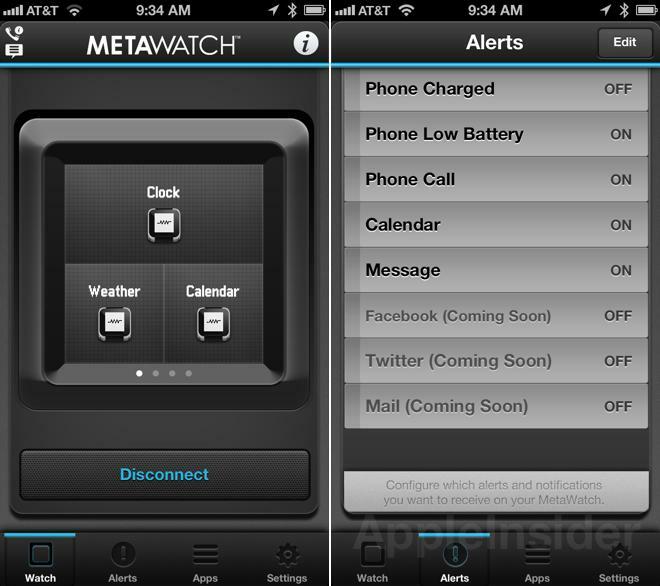 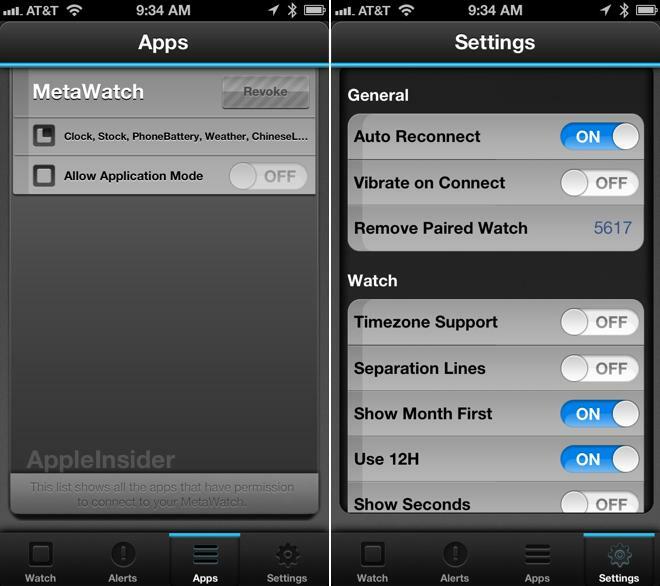 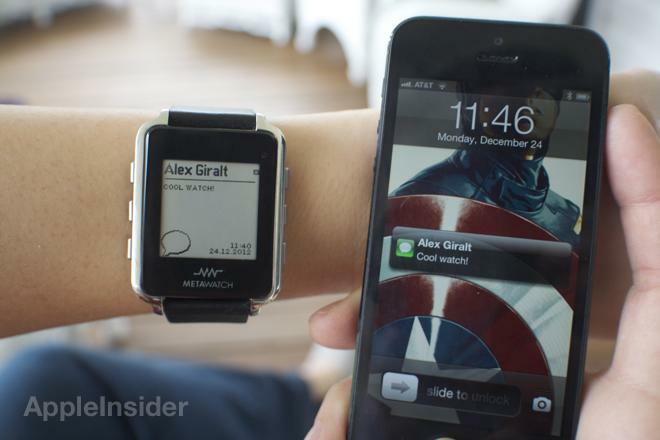 MetaWatch has said that an updater compatible with Apple's Mac OS X will be available soon.